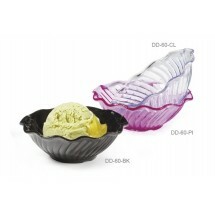 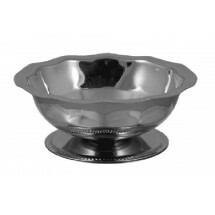 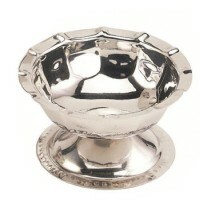 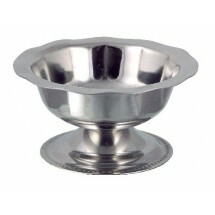 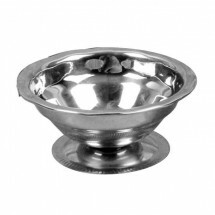 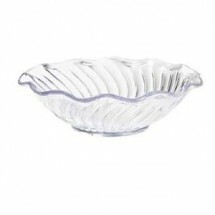 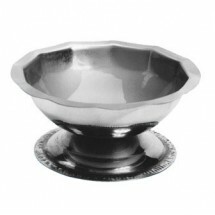 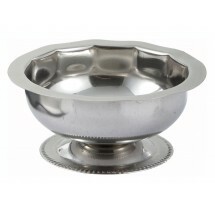 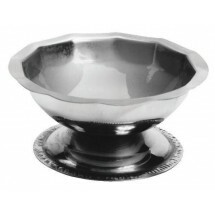 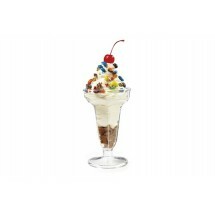 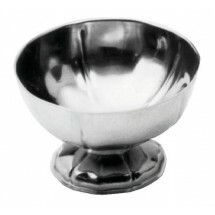 Shop our large selection of ice cream dishes to match any restaurant or ice cream parlor decor. 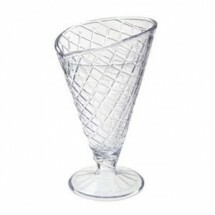 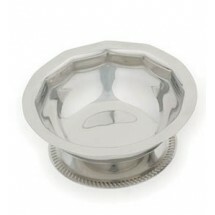 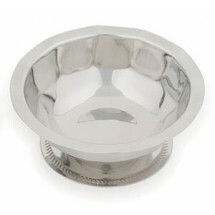 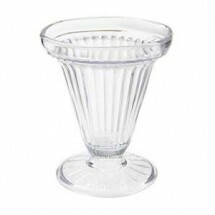 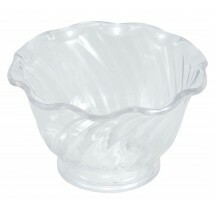 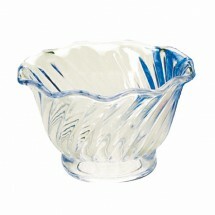 We carry sherbet dishes, sundae dishes and dessert dishes in many styles to fit your dessert menu. 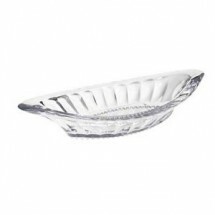 Classic scalloped edge sherbet dishes, tulip-shaped plastic ice cream dishes and banana split dishes, are just a few of the types of dessert dishes you can find. 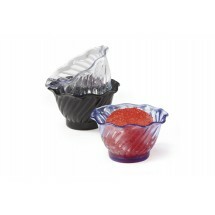 These items are dishwasher safe and will make your ice cream presentation attractive and inviting.